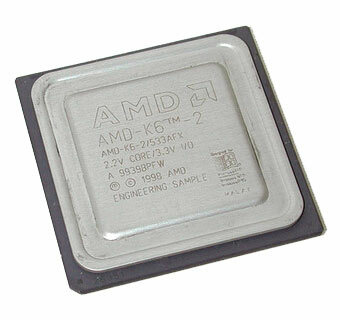 Tested and working AMD K6-2 socket 7 / super 7 cpu / processor. 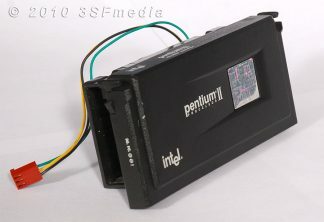 This processor supports both 66 MHz (Socket 7) and 100 MHz (Super 7) bus frequences. 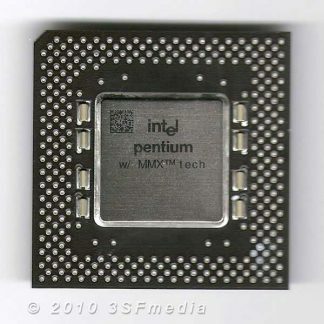 For 66 MHz bus speed use 6x clock multiplier, for 100 MHz bus speed use 4x clock multiplier.